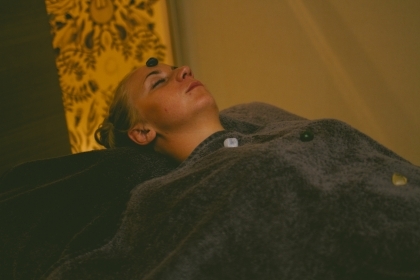 Our treatments have been created to meet the varied needs of modern individuals, using effective natural ingredients and highly skilled therapeutic techniques. 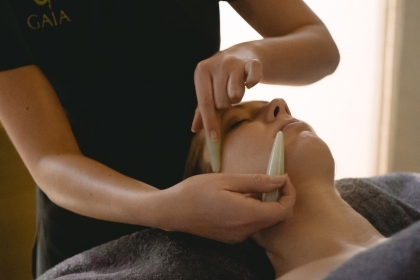 At Gaia Spa we focus on your wellness, naturally. 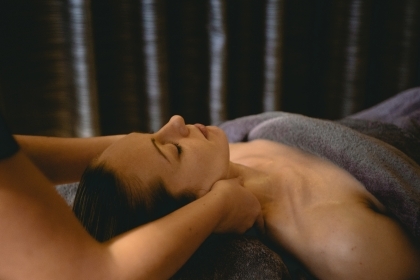 Our collection of body treatments will relax your mind and body, bringing you in to the present moment. What we put on our skin is just as important as what we put in our body; both of which effect our overall well being. Calming treatments to nurture, restore and support mothers-to-be through this special time.